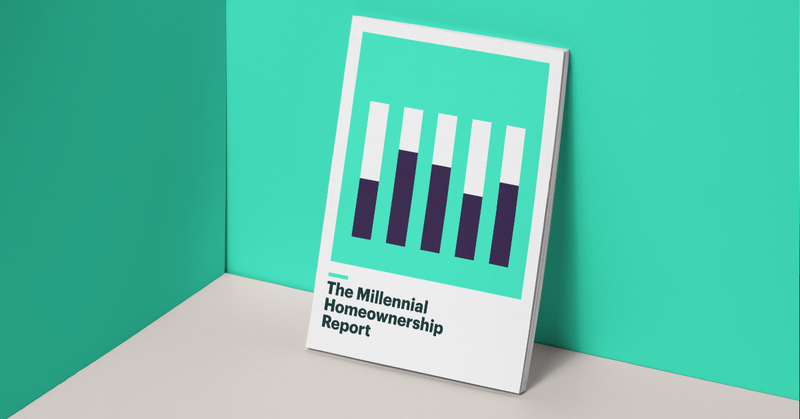 Today we’re excited to announce the launch of our #SpentOnRent campaign, along with the release of the Millennial Homeownership Report, a comprehensive look into the challenges millennials face when it comes to buying a home. We sponsored this report by the Urban Institute as part of our goal to create a national conversation about how the public and private sector can work together to solve the homeownership crisis faced by the next generation of Americans. Falling behind: Millennials are 8% less likely to own a home than previous generations – that’s 3.4 million people who are renting instead of owning. Rent burdened: Almost half of 18-34 year old households spend more than 30% of their income on rent. Inherited opportunity: Americans are almost 11% more likely to own a home if their parents did. Racial divide: The black millennial homeownership rate for 18-24 year olds was just 13.4% in 2015, compared to 39.6% for whites and 24.6% for Hispanics. Credit mismatch: The median credit score among millennials is 640. The average mortgage borrower? 733. Costly education: If a person’s student debt increases from $50,000 to $100,000, their likelihood of owning a home decreases by 15%. Take our quick quiz, which uses data from the Urban Institute report to estimate your likelihood of becoming a homeowner. Whether you already own, plan to rent forever, or are still figuring out what’s possible, we want to hear from you. Share your perspective, using #SpentOnRent and #Sweepstakes on Twitter, and you'll be entered to win $5,000 to put toward your version of the American Dream.1 Learn more here at better.com/spentonrent.